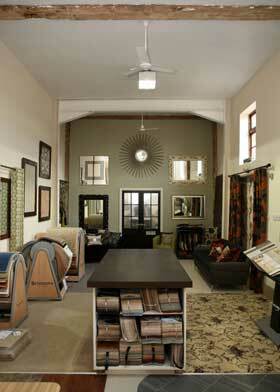 Pure Living Interiors Limited started trading in October 2006. Its director has many years experience in the interior design industry. Following a degree in Fine Art at Newcastle University, Elizabeth Russell-Duncombe started her career with Skopos where she trained as an interior designer. This was followed by 8 years with the Laura Ashley Interior Design Service. 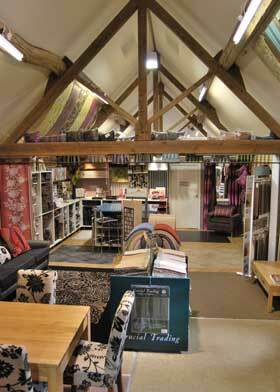 In 2004 she joined Spectrum Interiors as soft furnishing manager in Derby. In 2006 Elizabeth decided to develop a new business venture together with Paul a carpet and flooring specialist, which was to become Pure Living Interiors. Pure Living Interiors moved business location to Nottinghamshire in 2013 and has developed the business further with new contractors and suppliers. Pure Living Interiors has a wide range of products to offer. Carefully selected suppliers enables Elizabeth the possibility to satisfy every customer's needs regarding carpet, vinyl, specialist flooring and fabrics. All suppliers recommended have excellent reputations with high quality products and reliable after-sales support. 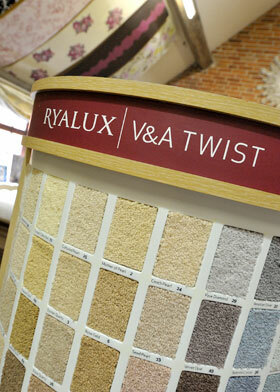 The showroom showcases all of their main flooring and fabric suppliers. 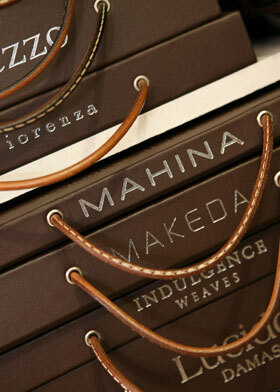 The space incorporates bespoke pieces of furniture in luxurious fabrics that have been upholstered by local craftsmen. There are also soft furnishing features such as poles and beaded trims, curtains and blinds which decorate the showroom, giving the customer a taste of what they could expect in their own homes. Appointments can be made to visit Liz in her showroom, but most of the time she will visit you in your home or business with her sample books.